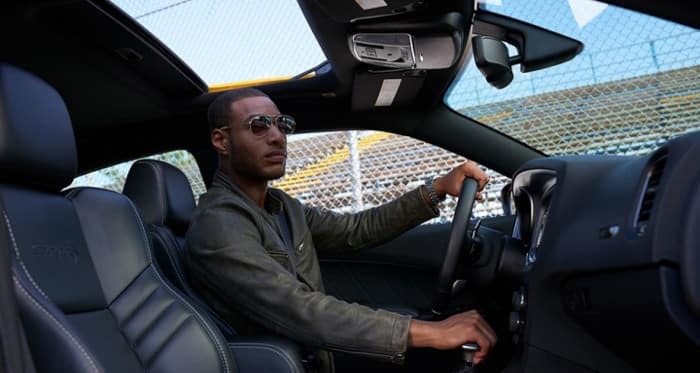 The 2018 Dodge Chargerand 2019 Ford Mustang are both iconic American muscle cars with a following in Oklahoma City. So, Mustang or Charger– which one offers drivers more powerful engines, faster speed, and more space? 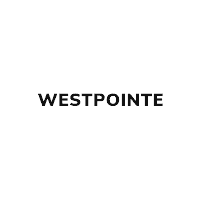 Find out as they go head-to-head at Westpointe Chrysler Jeep Dodge. 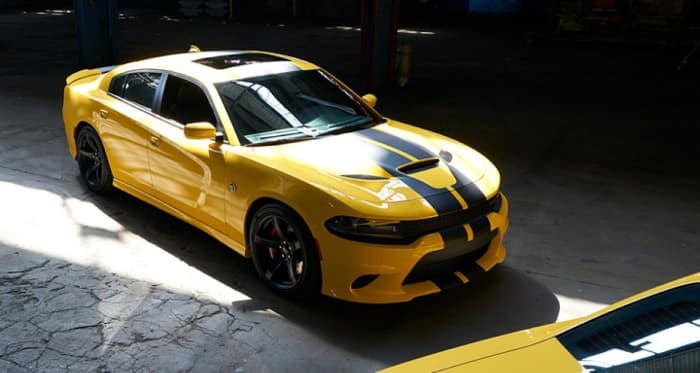 Dodge Charger: The Supercharged 6.2L HEMI® SRT® Hellcat V8 engine shocks with a massive 707 horsepower and 650 lb-ft of torque. Ford Mustang: A 5.2L FPC V8 produces 526 horsepower and 429 lb-ft of torque. For El Reno drivers who view power and speed as top priorities, it’s clear that the Dodge Charger comes out on top. Dodge Charger: This 5-seater offers plenty of space for your friends to ride along with 104.7 cubic feet of passenger space. Getting in and out will also be easier for everyone with the traditional 4-doors of a sedan. Ford Mustang: Passengers might feel more cramped in this 4-seater with 82.8 cubic feet of space. Occupants also need to be prepared to climb in and out of the back seat on a regular basis. The Dodge Charger also offers more cargo space with 16.1 cubic feet and 60/40 folding rear seats compared to the 13.5 cubic feet and 50/50 folding rear seats on the Ford Mustang. 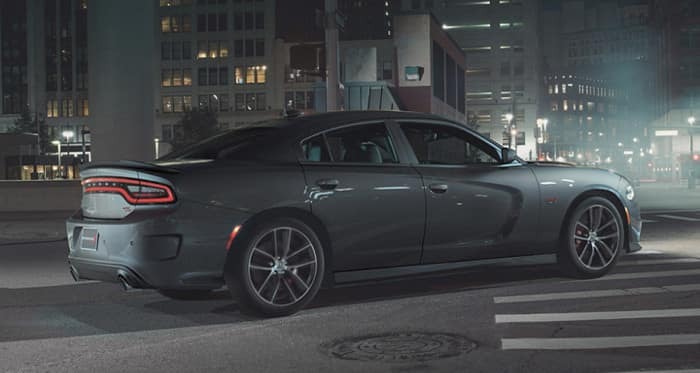 Experience the power and comfort of the Dodge Charger today at Westpointe Chrysler Jeep Dodge. Before making the drive from El Reno to Yukon for a test drive, fill out the online financing application and we can have your financing options ready to present when you arrive!